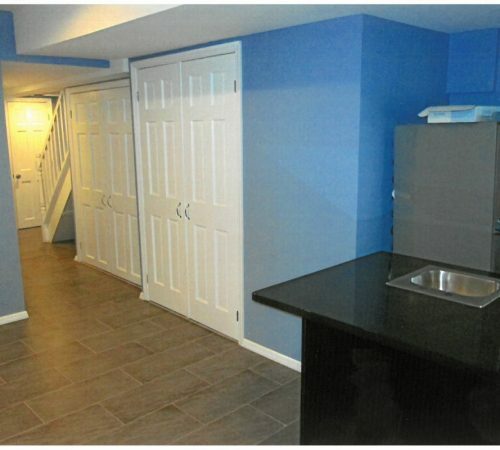 The basement is arguably one of the most underutilized areas of the home. 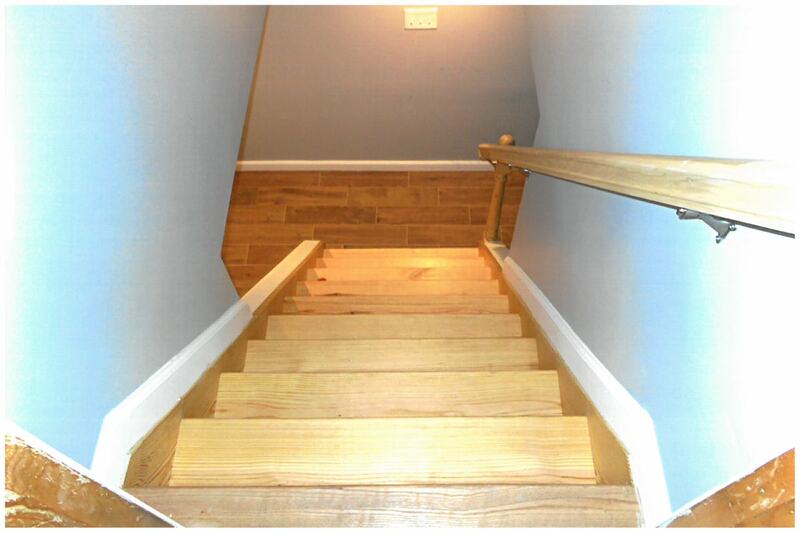 This is largely due to the complexity which is involved with remodeling it. 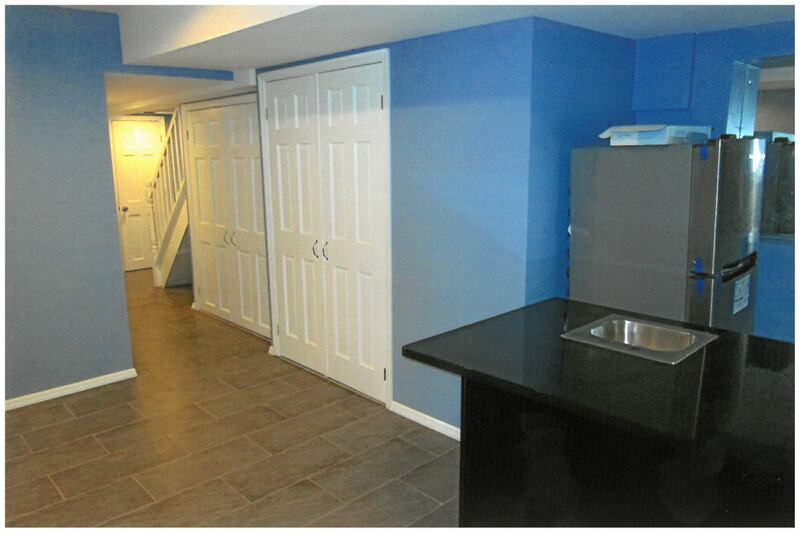 While basement space begs to be used, it often ends up becoming a spot where all a family’s extras are dumped. 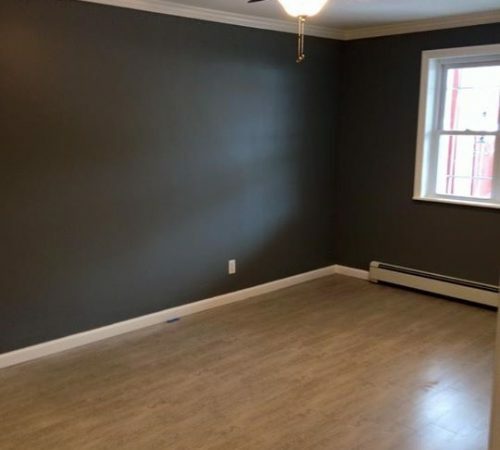 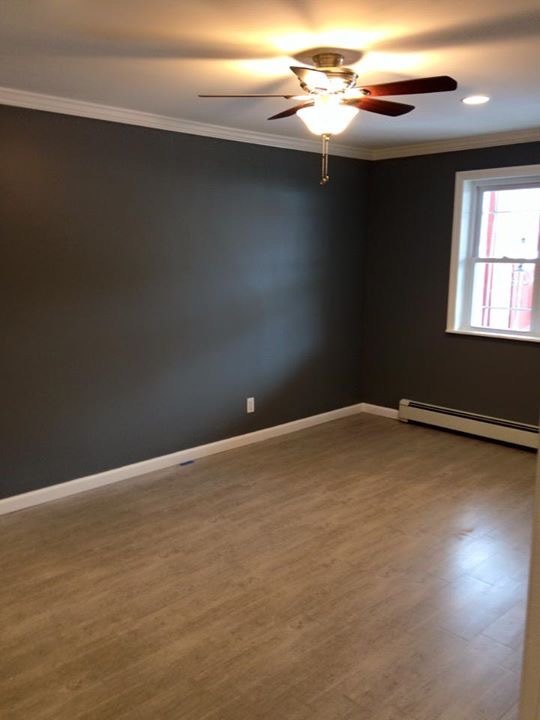 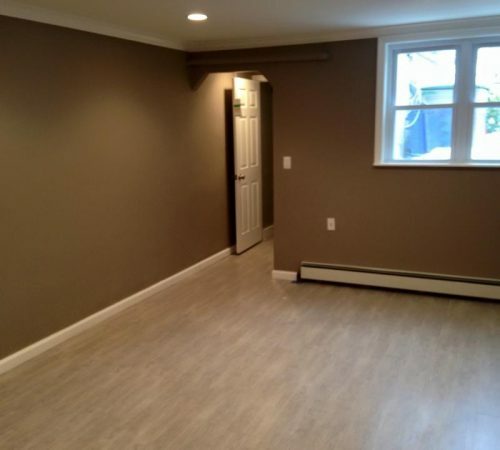 However, if you want additional living space the basement is the perfect place for it, so long as you approach the remodeling in the correct manner. 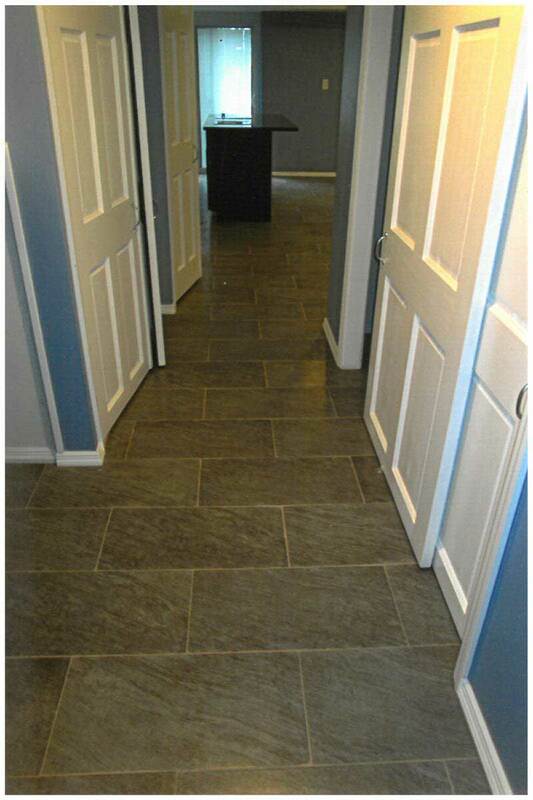 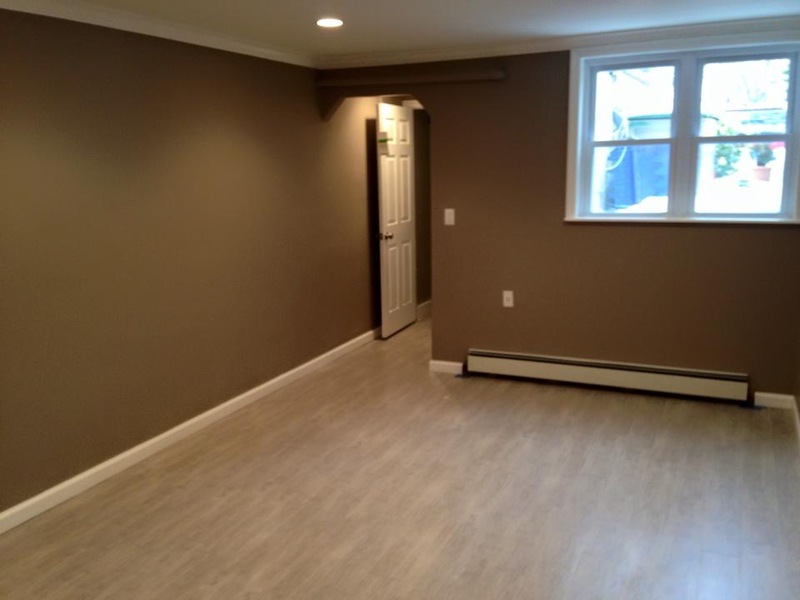 A basement which is remodeled well can become just as beautiful and exciting as the rest of the home. 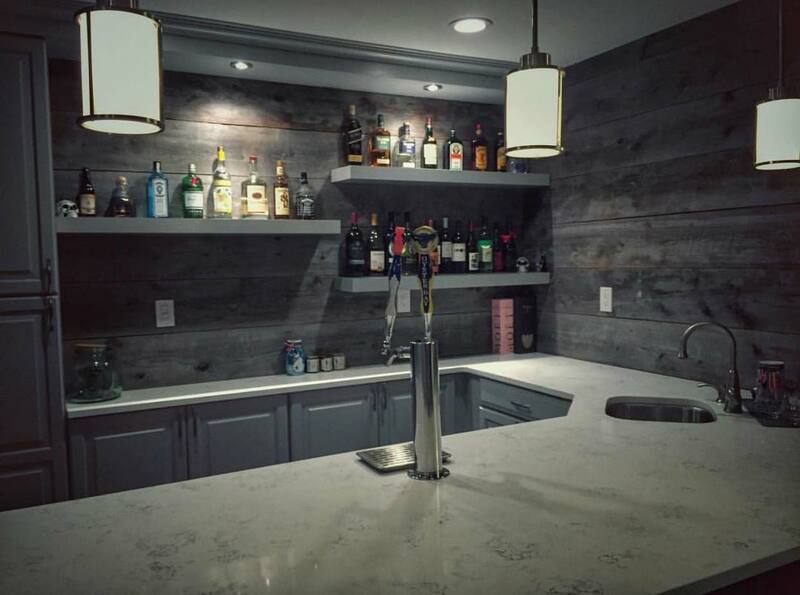 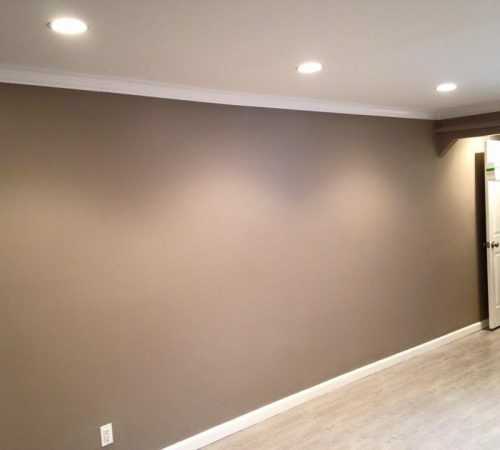 One reason why basement remodeling is more challenging than other areas of your home is because this area often displays the infrastructure and systems of your home, which will need to be concealed in order to make the space more appealing. 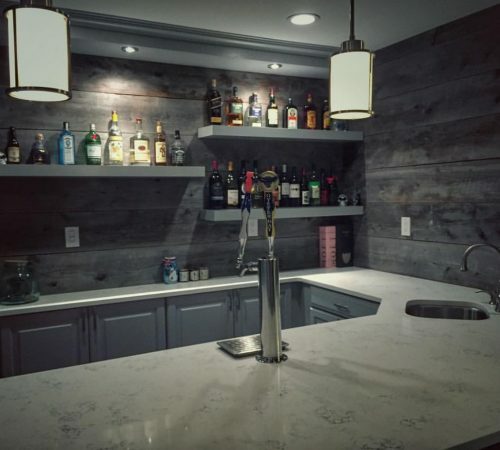 Remodeling your basement is also beneficial because as with the kitchen and bathroom it will increase the value of the property. 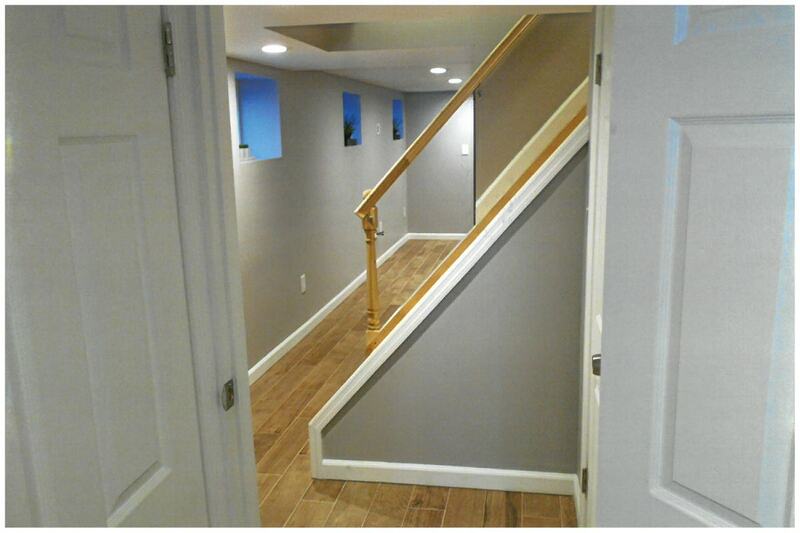 However, before embarking on a basement remodeling project, it is important to speak with your insurance carrier. 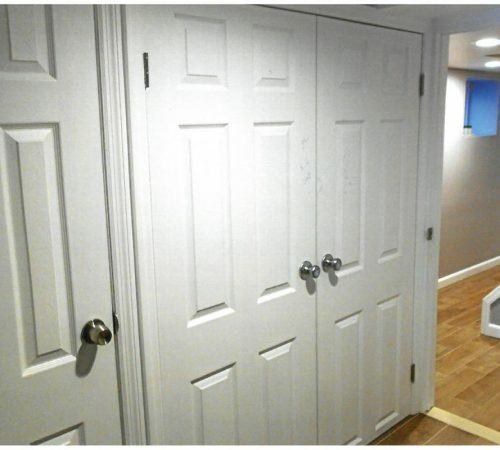 The reason for this is because finished basements may not always be covered by insurance, and you shouldn’t expect a bedroom added here to count along with the other bedrooms upstairs. 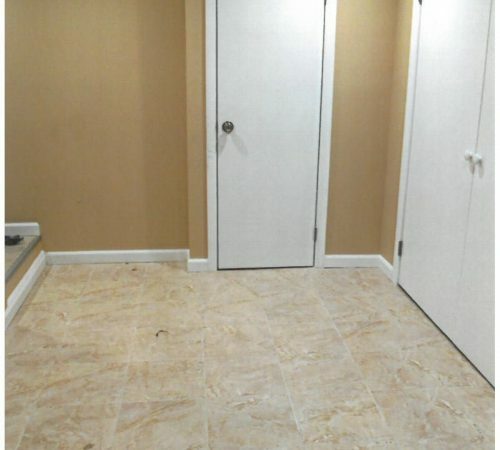 Plumbing is also something you’ll have to consider should you decide to add a bathroom here. 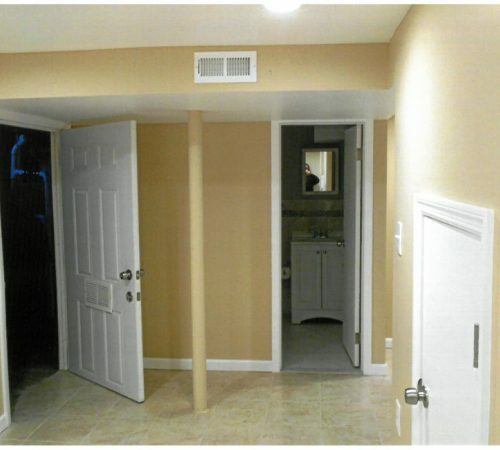 In this case, you will want to locate the soil stick and determine whether the house’s main drain travels aboveground or underground. 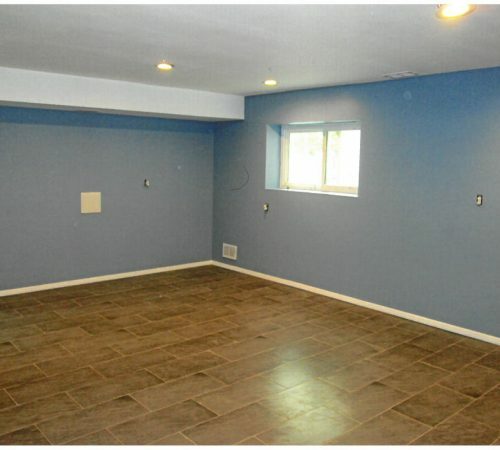 In cases where it runs underground, you will need to position the bathroom near it, that way plumbing won’t be a major deal. 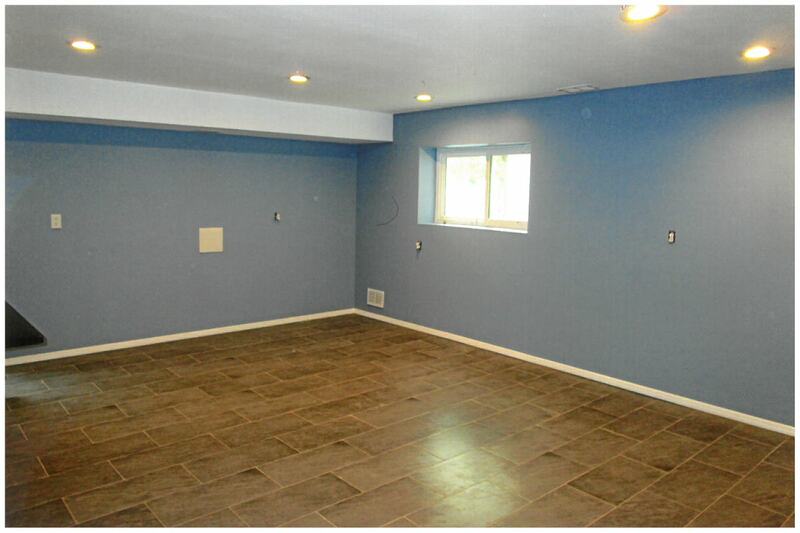 If the main drain travels aboveground a pump must be utilized. 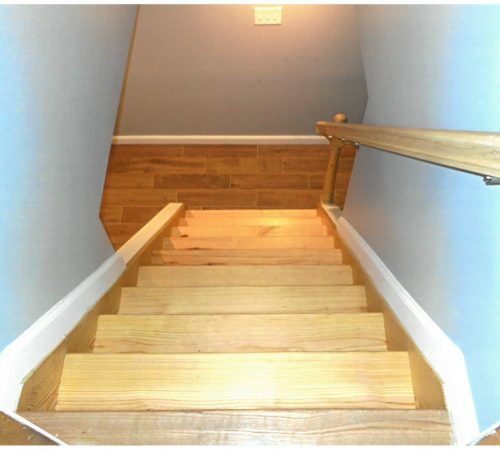 Water moves downward due to gravity so in order for it to move upward after flushing specialized equipment is required. 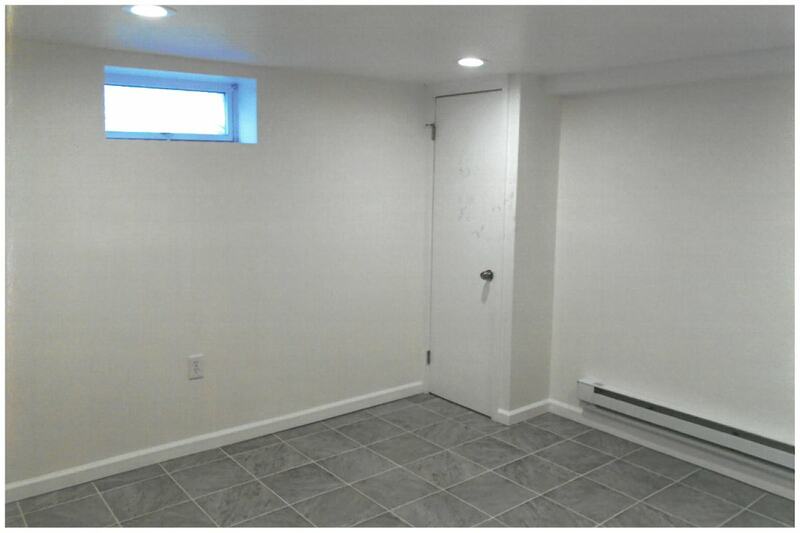 The natural light which is available in a basement is usually poor. 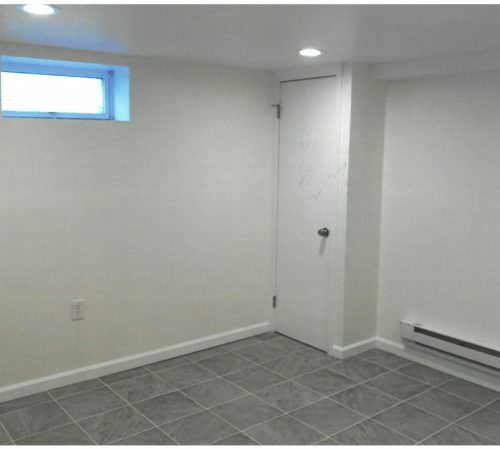 Additionally, building codes in some jurisdictions require basements to have two exits should you decide to perform remodeling. 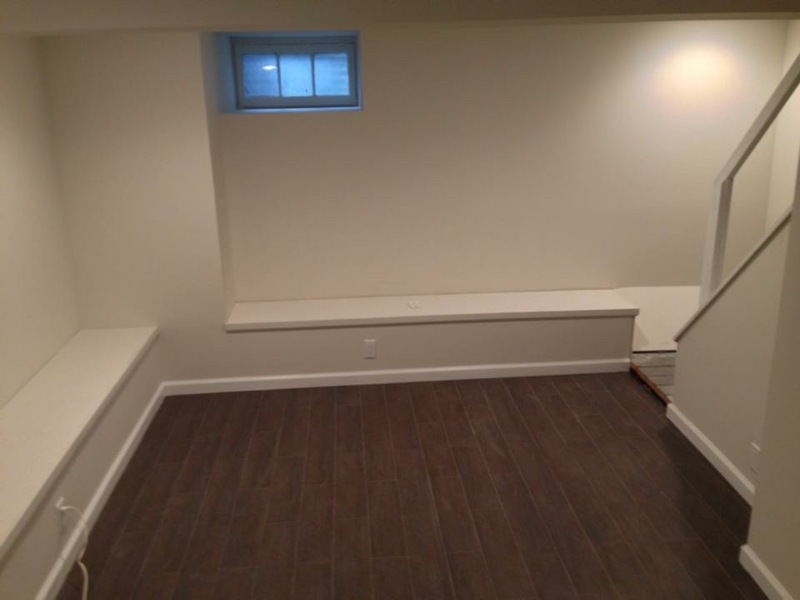 The best way to deal with both these issues is to create a window well and egress window. 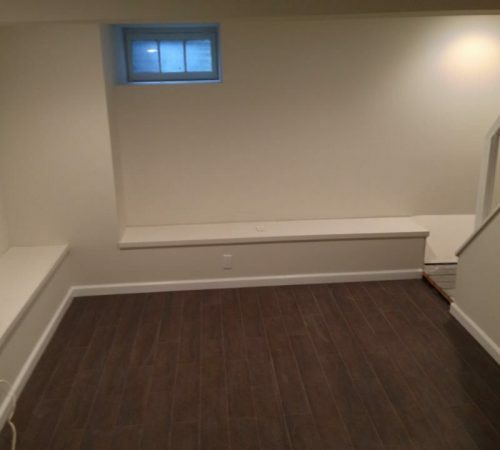 The egress window will satisfy the secondary exit requirements since it will be large enough for a person to climb through, while the well will allow more natural light into the space. 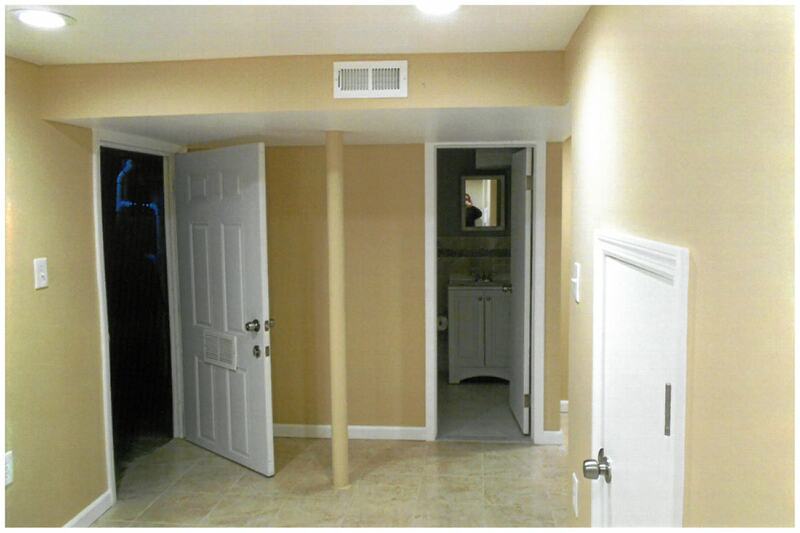 A drain should also be installed beneath the well to prevent water problems. 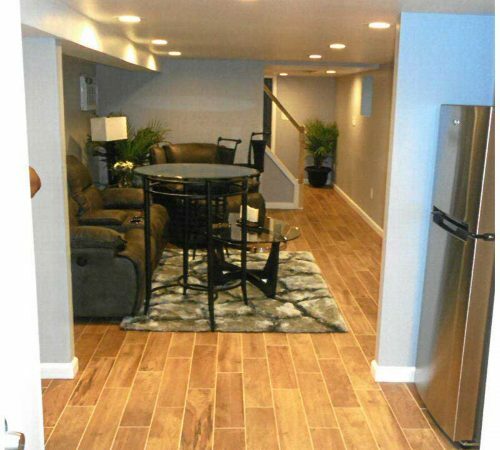 GreenTree Construction can remodel your basement in a manner that will maximize its space while making it elegant and inviting. 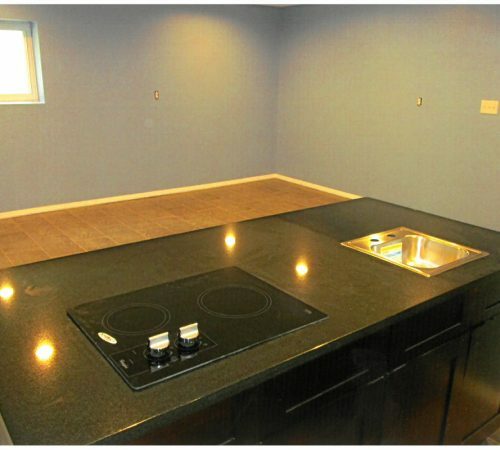 Our team is familiar with various building codes and will remodel the space in a manner that is in compliance with them. 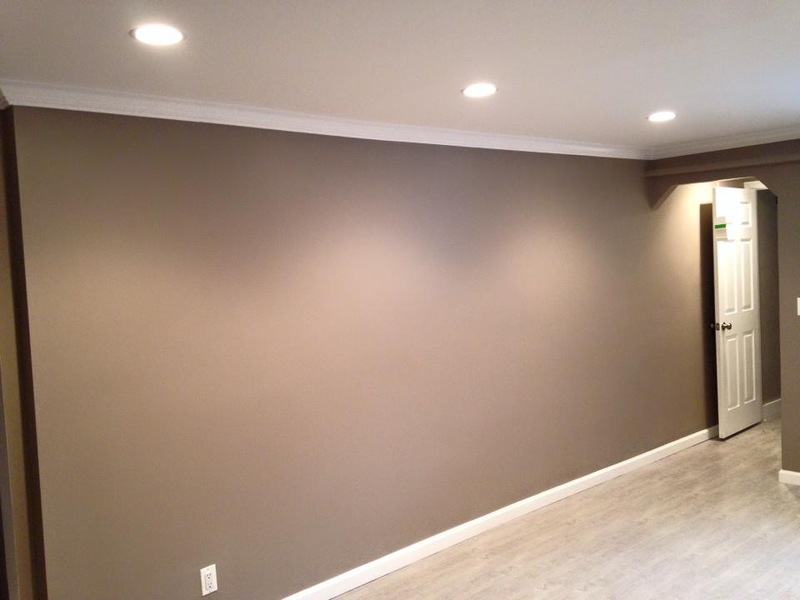 We can also redesign the basement in a manner where the wires, ducts and pipes are concealed. 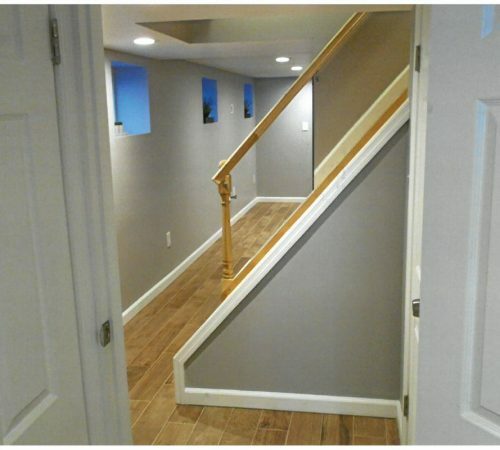 By the time we’re done with your basement, it will look like it belongs upstairs with the rest of your home. 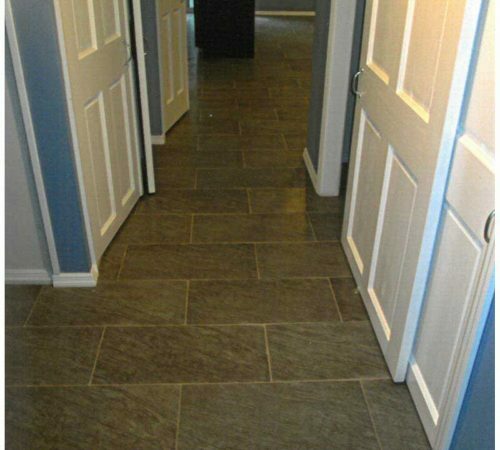 Instead of being used as a convenient dumping space it will become an integral part of your property. 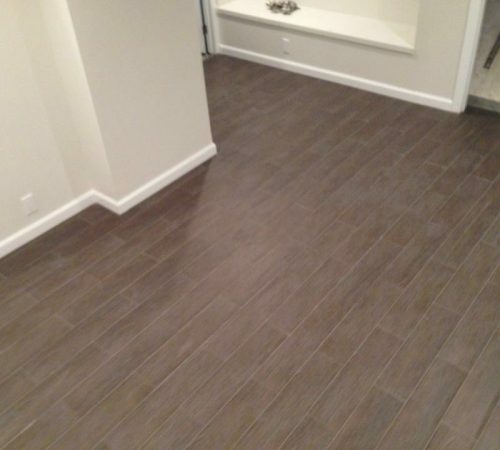 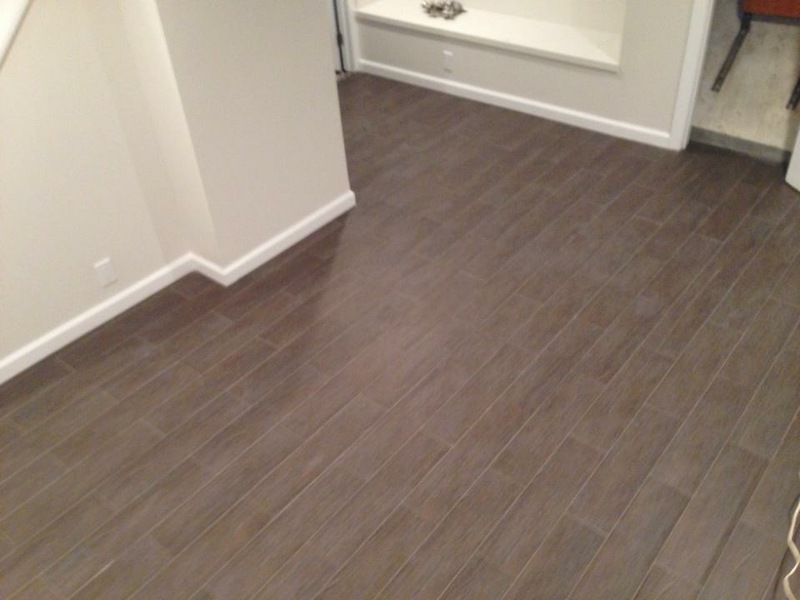 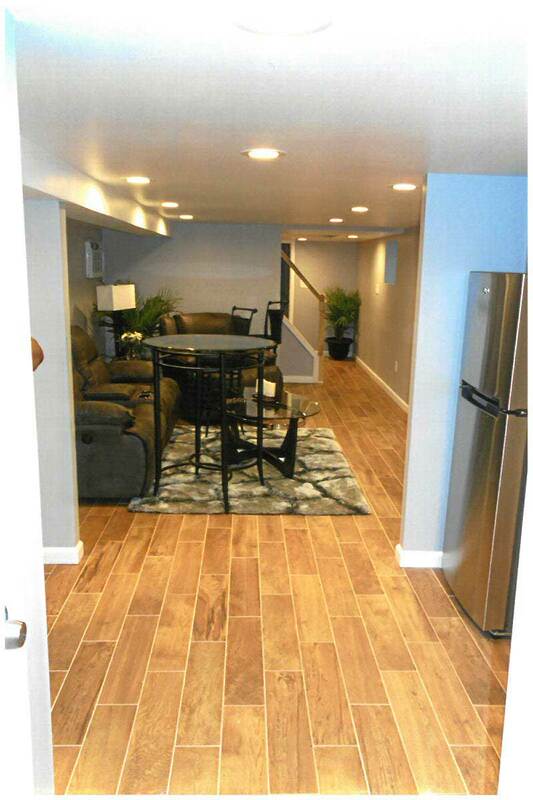 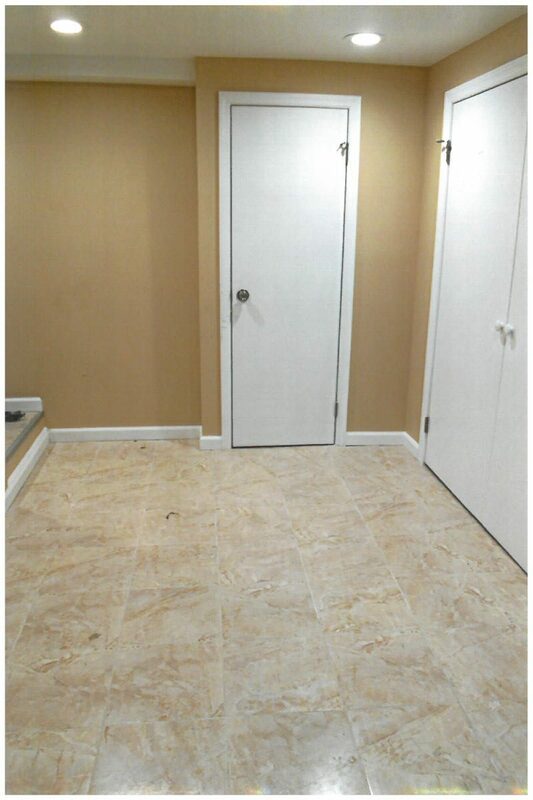 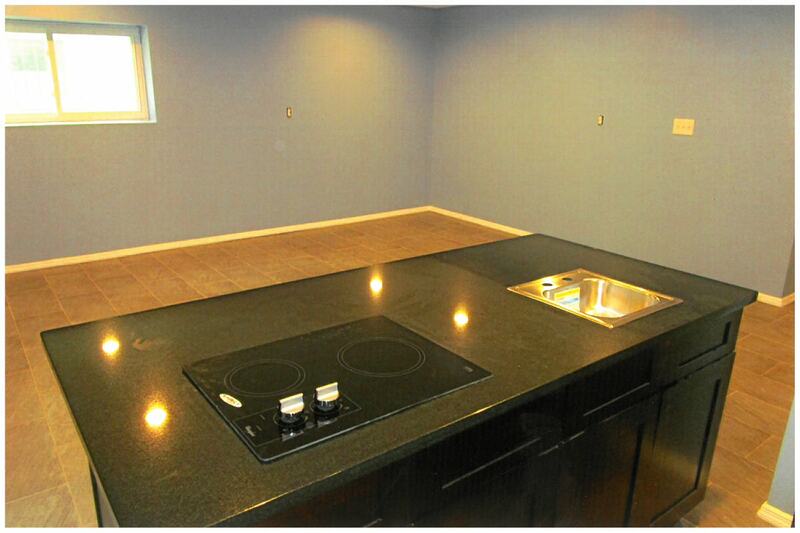 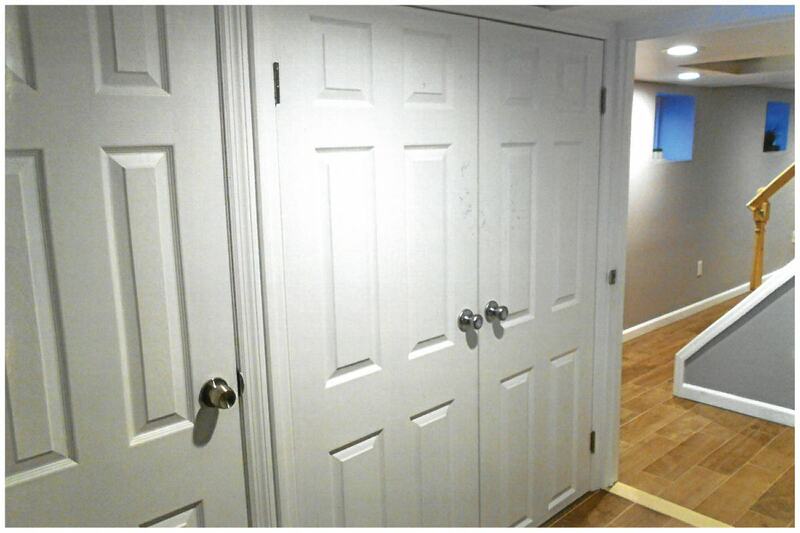 Contact us today for stellar basement remodeling services!